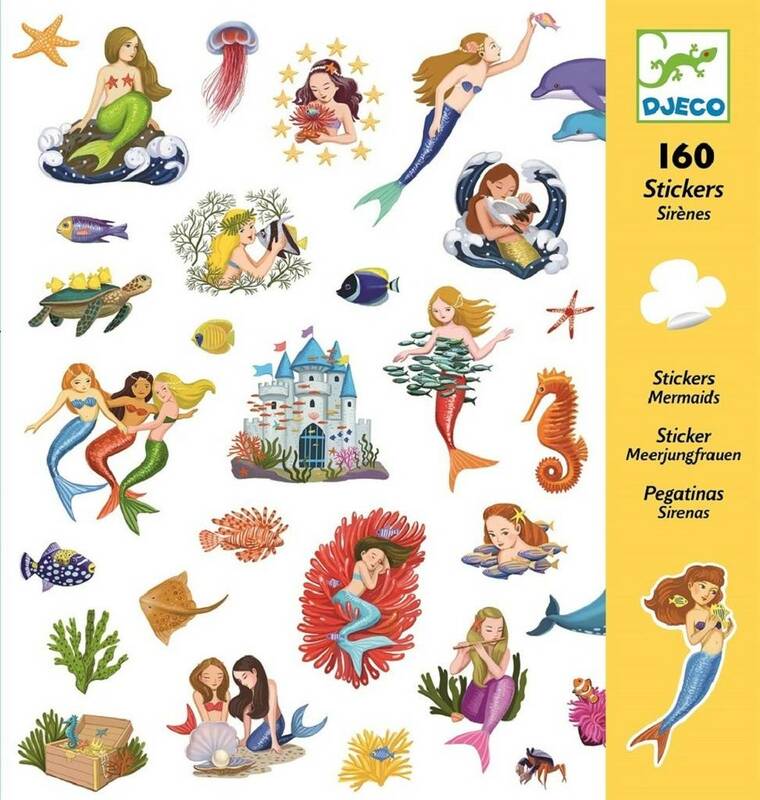 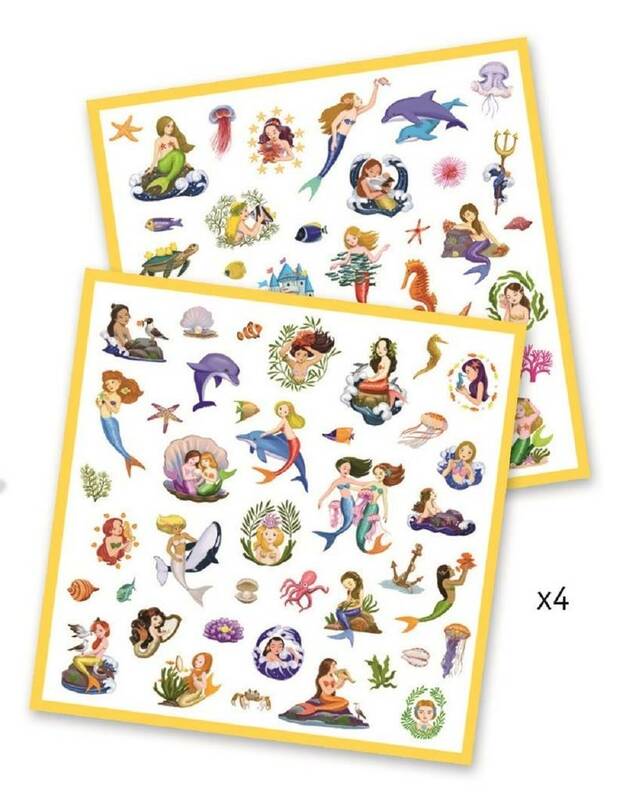 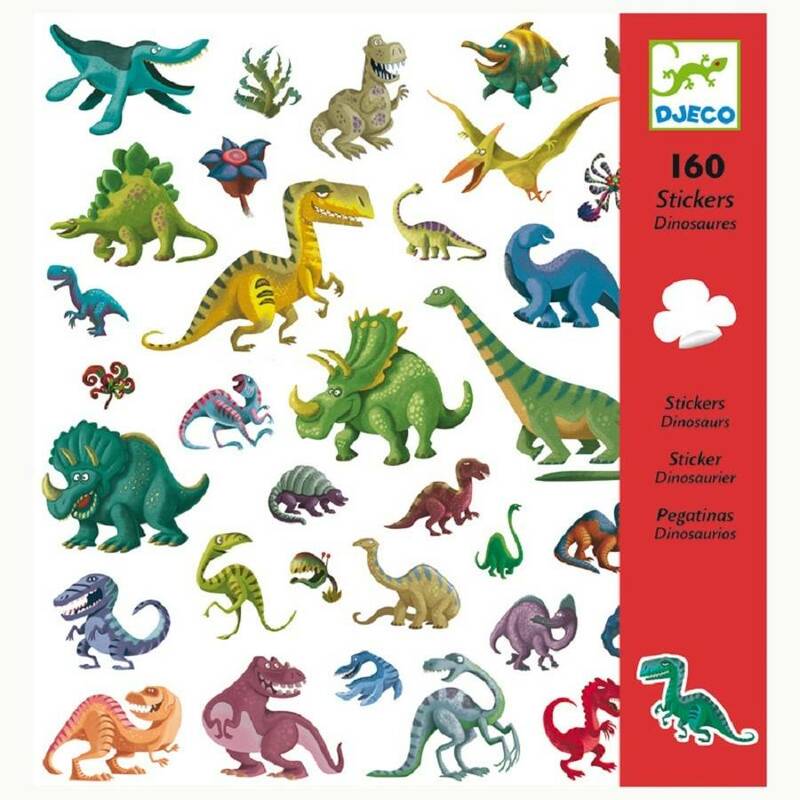 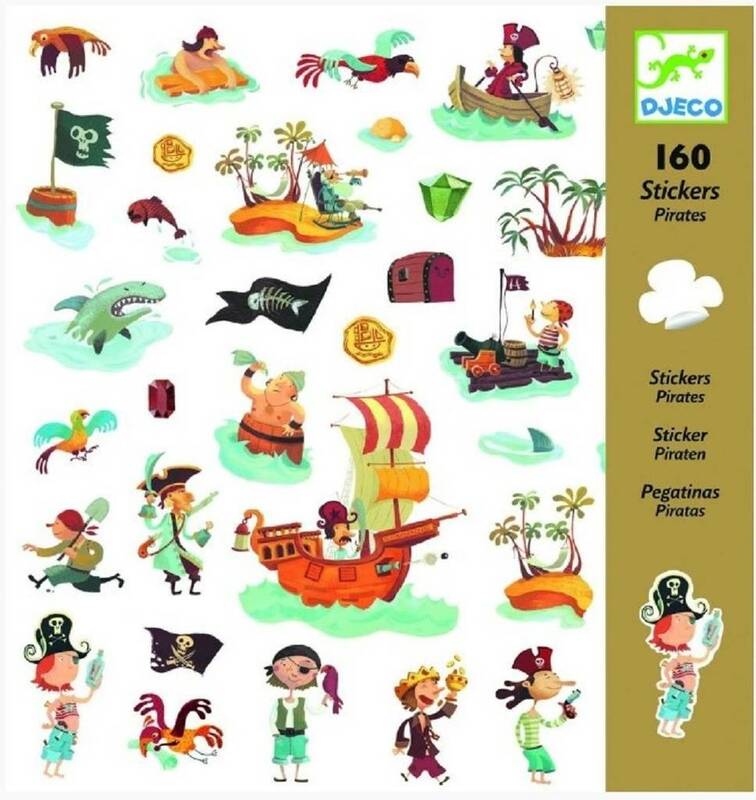 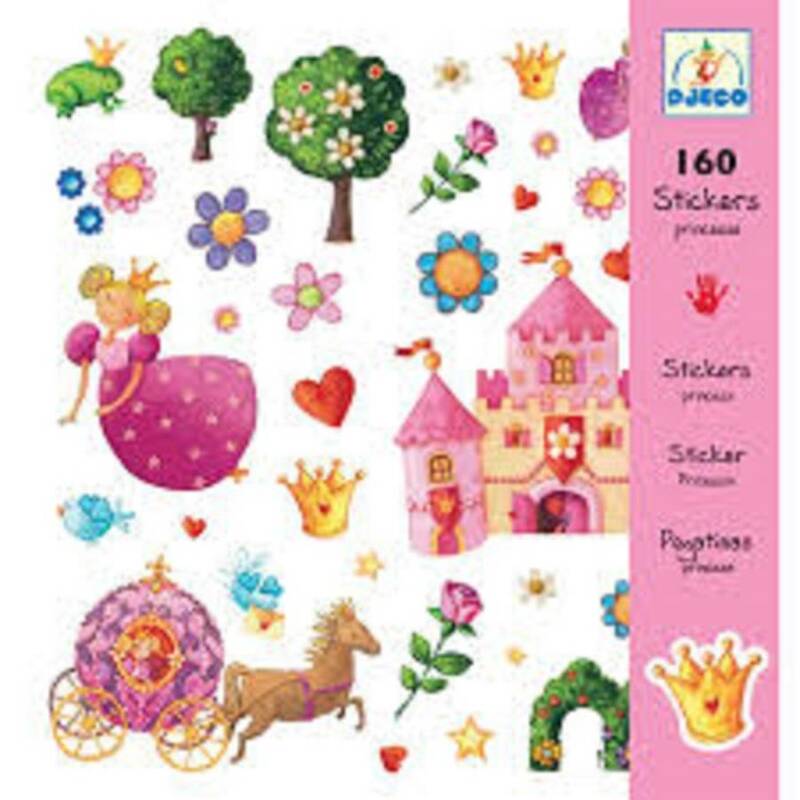 Delightful packs of more than 160 stickers for kids, availlable in lots of different designs. 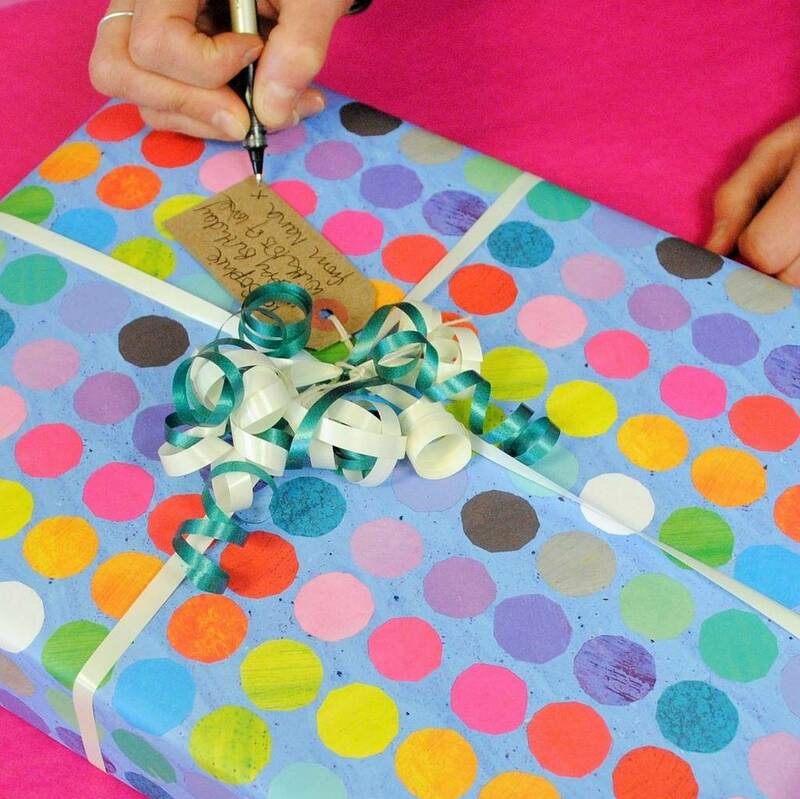 A perfect small gift. 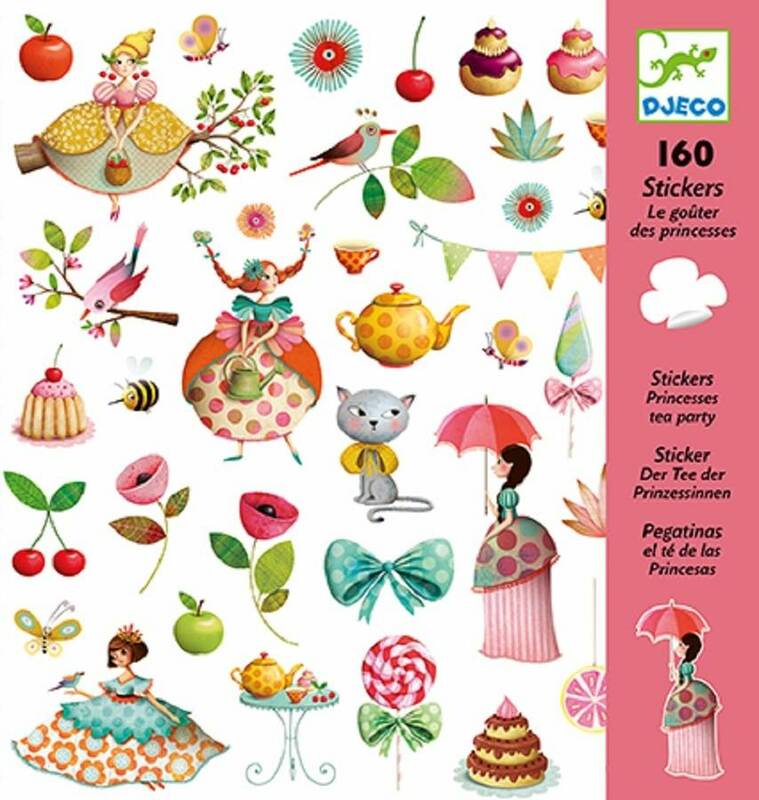 These sticker packs are an ideal small gift, and are perfect to pop into party bags. 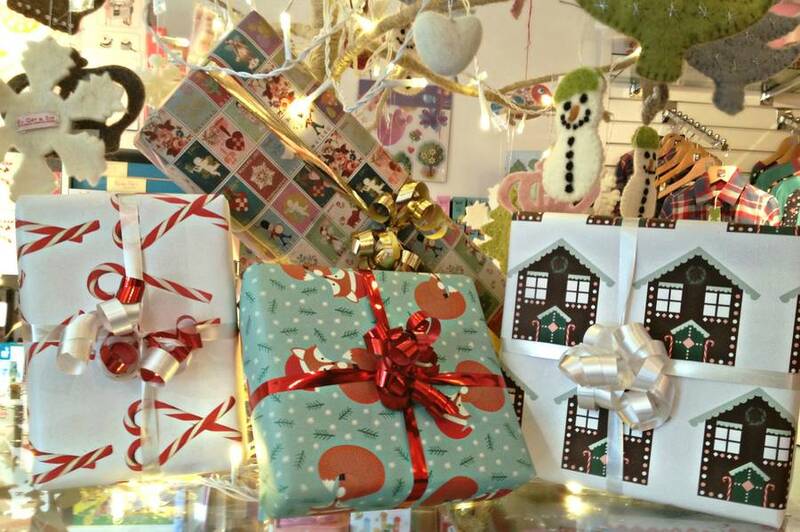 They also make a great stocking filler. 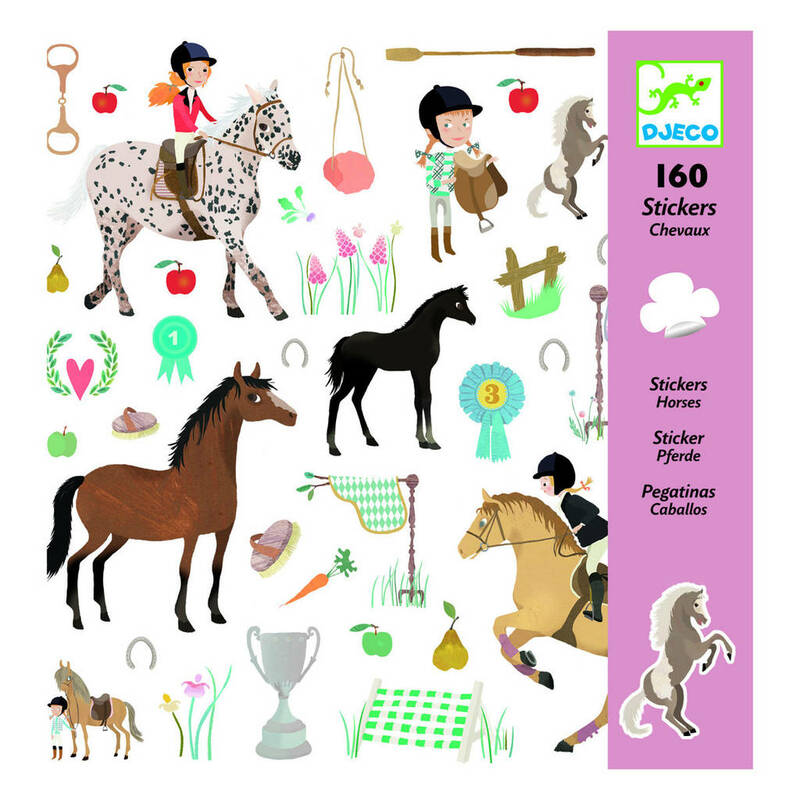 Each pack contains 160 stickers on 4 sheets of colourful sticker designs. 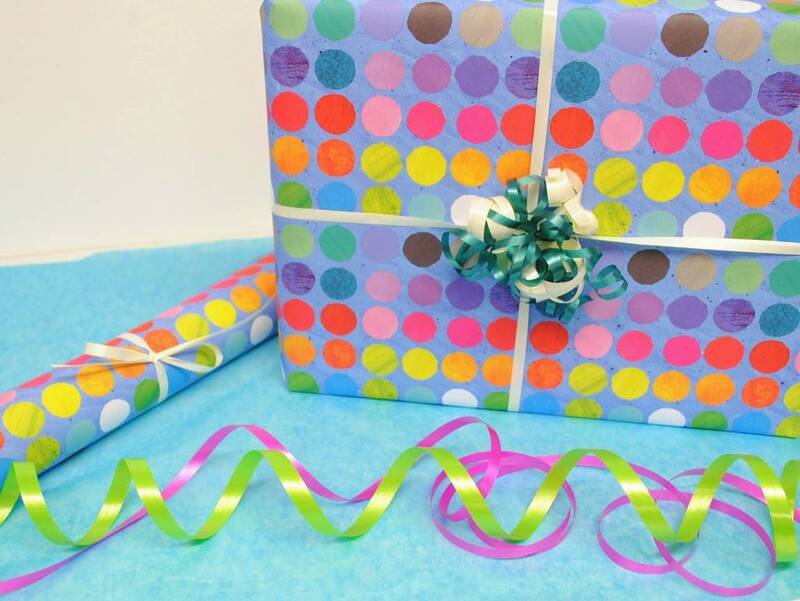 Made from paper and card.